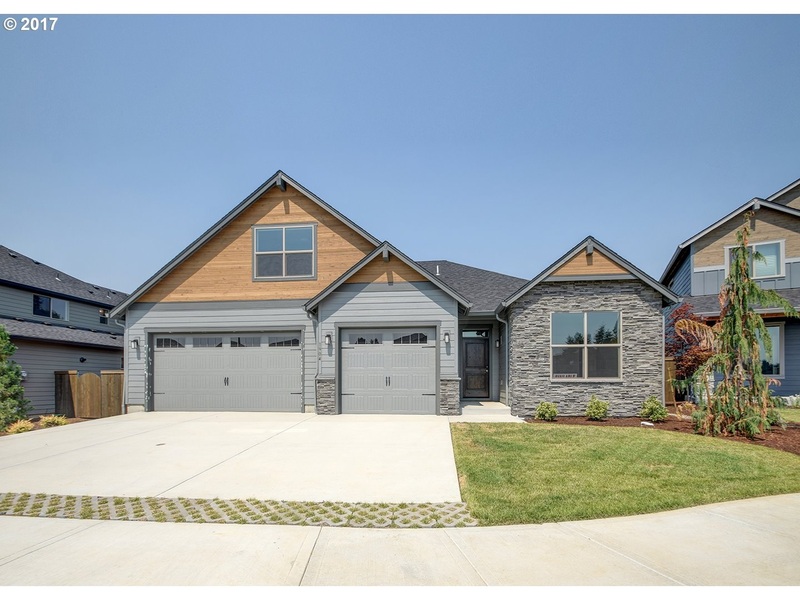 This beautiful home is located in Felida area and built by Urban Northwest Homes, LLC. The builder is one of the leading green builders in the Northwest. This home features quartz counter tops, custom built in cabinetry, floor to ceiling stone fireplace with gas insert,large bonus room with full bath above the 3 car garage , gas furnace, A/C. Fully landscaped, irrigated and fenced yard. NGBS Certified and a HERS rating of 60 or better.